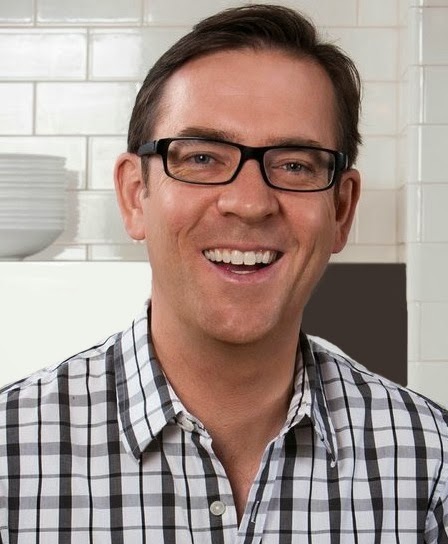 In this exclusive audio interview Emmy Winner Charlotte Robinson host of OUTTAKE VOICES™ talks with Ted Allen, television personality and host of Food Network’s “Chopped” about Dining Out For Life the HIV/AIDS fundraiser. Dining Out For Life hosted by Subaru® takes place in 60 cities across North America on Thursday, April 24th. The event was conceived 23 years ago in Philadelphia and the concept is quite simple. 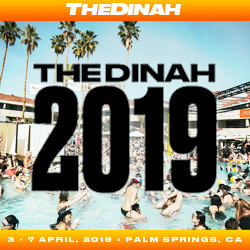 More than 3,000 participating restaurants donate a generous percentage of that day’s proceeds to support service providers in their region to fund care, prevention, education, testing, counseling and other essential HIV/AIDS services. An estimated $4 million will be raised in just one day of dining. We talked to Ted about being a spokesperson for this fabulous event and his spin on our LGBT issues.